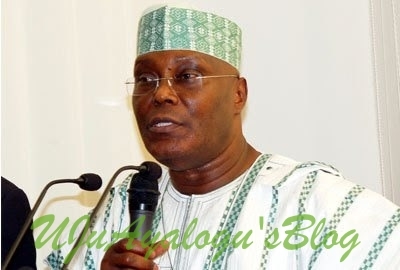 Presidential candidate of the Peoples Democratic Party (PDP), Alhaji Atiku Abubakar has returned from his vacation trip to Dubai around 12:00am, early Sunday morning, and was greeted by a special security squad comprising of Army, Police, Custom and Immigration officers allegedly deployed by the presidency to do a thorough search on the former Vice President and his aircraft, Blueprint reports. We learnt that during the search, video recording gadgets and other devices were use to capture the exercise but nothing implicating was found on the Adamawa-born Politician. Reacting to the news, former aide to ex-President Goodluck Jonathan, Reno Omokri took to his verified Twitter handle to express his displeasure. 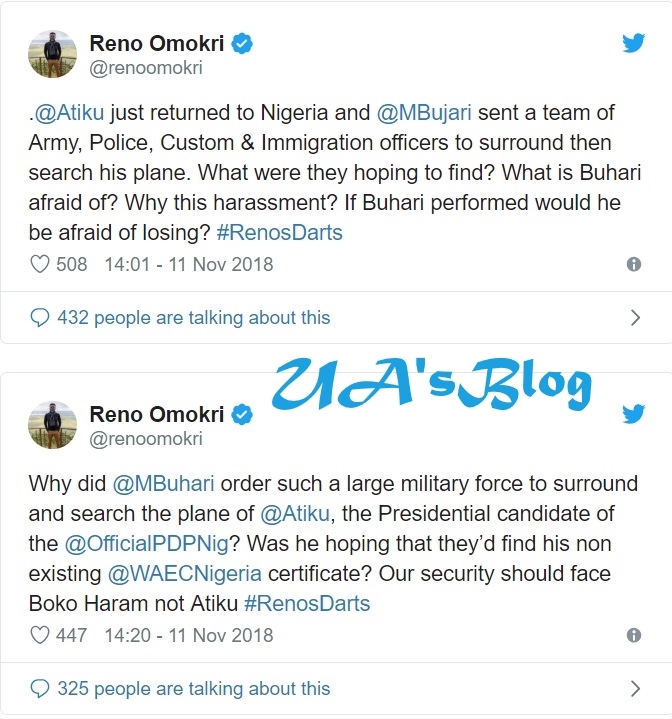 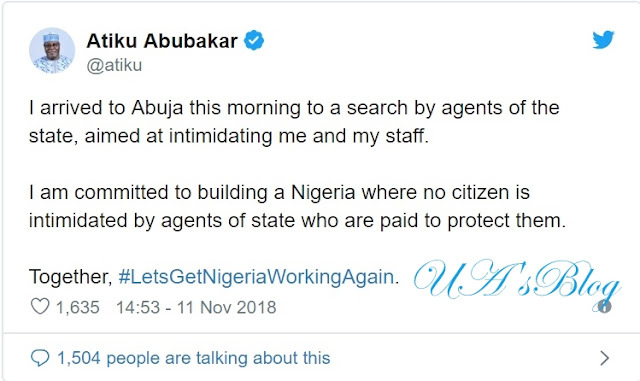 Omokri, in another tweet on Sunday asked the Nigerian security to face Boko Haram, not Atiku.